Abraham Lincoln, the sixteenth President of the United States, and who on February 12th turned 201-years-old, was a devoted and life-long white supremacist — and remained so up until the day he died. Nor did he waver in his staunch advocacy of colonization — which is the deportation of black people from the United States. There is a physical difference between the white and black races which I believe will for ever forbid the two races living together on terms of social and political equality. And inasmuch as they cannot so live, while they do remain together there must be the position of superior and inferior, and I as much as any other man am in favor of having the superior position assigned to the white race. Bennett is incensed by the fact that Lincoln never opposed Southern slavery but only its extension into the territories. Indeed, in his first inaugural address [Lincoln] pledged his everlasting support for Southern slavery by making it explicitly constitutional with the “Corwin Amendment,” that had already passed the U.S. House and Senate. 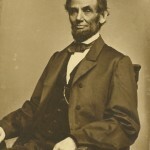 The reason Lincoln gave for opposing the extension of slavery was, in Lincoln’s own words, that he didn’t want the territories to “become an asylum for slavery and [N-word, plural].” He also said that he didn’t want the white worker to be “elbowed from his plow or his anvil by slave [N-word, plural].” It was all economics and politics, in other words, and not humanitarianism or the desire to “pick the low-hanging fruit” by stopping slavery in the territories. Lincoln not only talked like a white supremacist; as a state legislator he supported myriad laws and regulations in Illinois that deprived the small number of free blacks in the state of any semblance of citizenship. Bennett gives us chapter and verse of how he supported a law that “kept pure from contamination” the electoral franchise by prohibiting “the admission of colored votes.” He supported the notorious Illinois Black Codes that made it all but impossible for free blacks to earn a living; and he was a “manager” of the Illinois Colonization Society that sought to use state tax revenues to deport blacks out of the state. 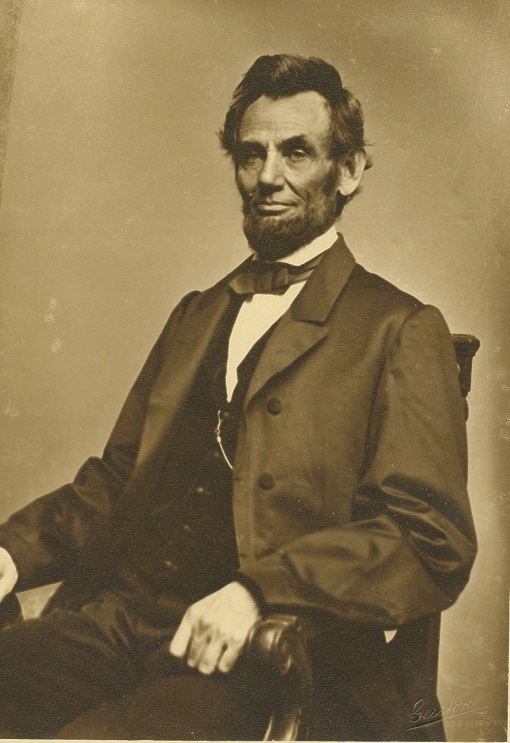 He also supported the 1848 amendment to the Illinois constitution that prohibited the immigration of blacks into the state. As president, he vigorously supported the Fugitive Slave Act that forced Northerners to hunt down runaway slaves and return them to slavery for a bounty. Lincoln knew that this law had led to the kidnapping of an untold number of free blacks who were thrown into slavery. Of course Lincoln was a racist. You would be too under the same circumsances. Remember, the man only had an, at best, 8th grade education. And look at the history books and press headlines of the day. A small town boy, thrust into a civil war. He came to his convictions later in life that the human spirit needs to be free, uder whatever color that human spirit comes in. Lincoln is facinating, and I love to read his prose. Hi EJ. I agree that Lincoln wrote eloquent prose, but I don’t agree that I would have necessarily been a racist growing up under his same circumstances. Plenty of people did grow up under those circumstances and weren’t racist. For instance, a man you and I both admire: Lysander Spooner. OK, where where they born and raised? Spooner. Bout time to get an essay about the jury, eh Ray? It’s OK Ray. We are afforded a jury in the bill of rights, no? You in particular might like this.